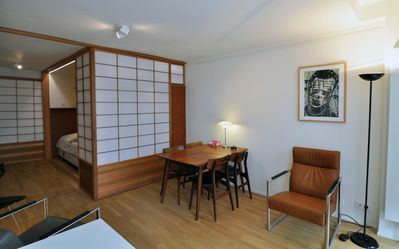 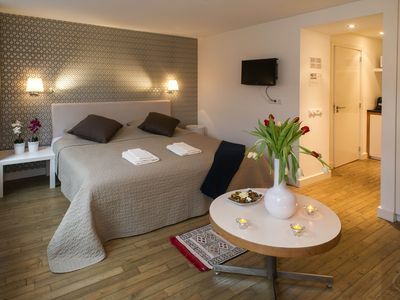 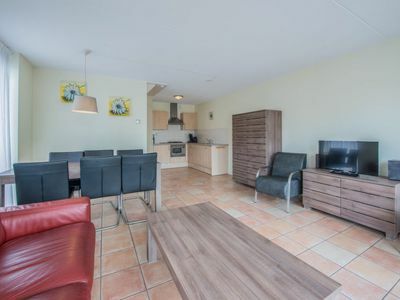 Cosy decorated 6-pers. 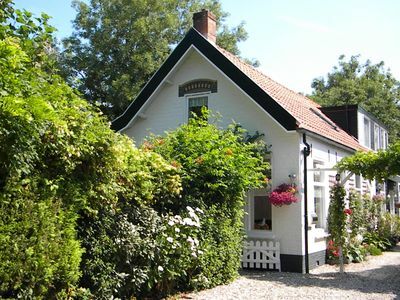 House on the Wadden sea. 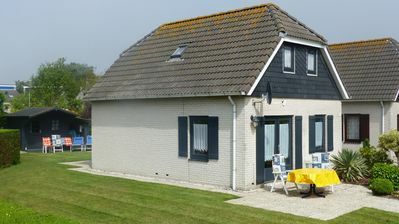 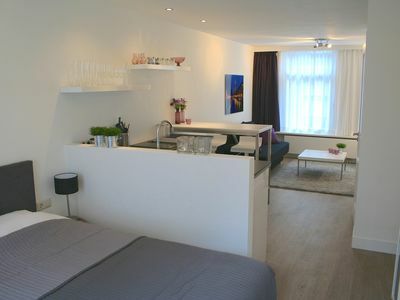 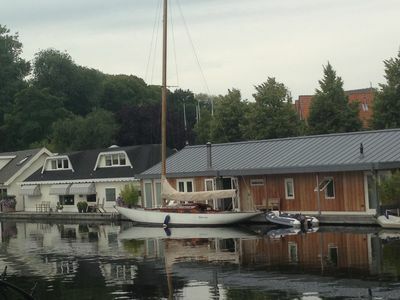 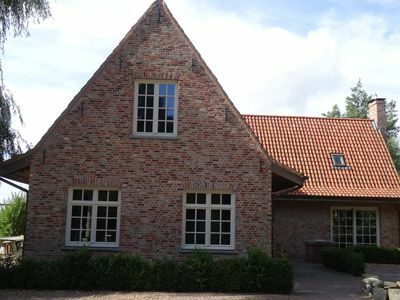 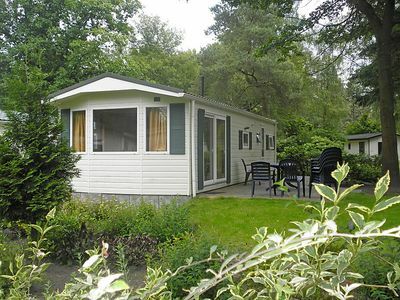 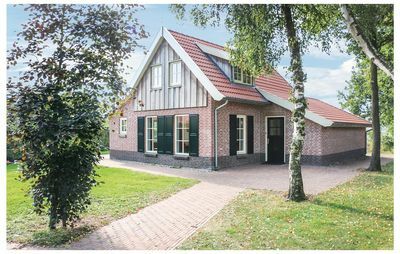 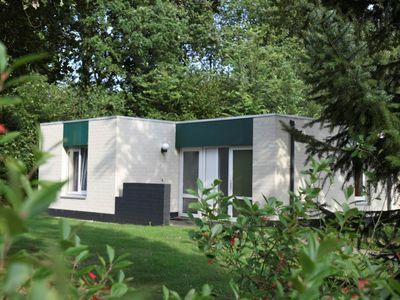 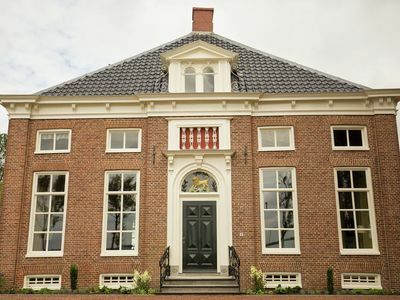 Detached rural family-friendly holiday villa near Sluis.